Defining and measuring success for your veterinary business starts with measuring the things that influence its performance. This helps you to identify the right areas for improvement and know when you’ve reached your goals. 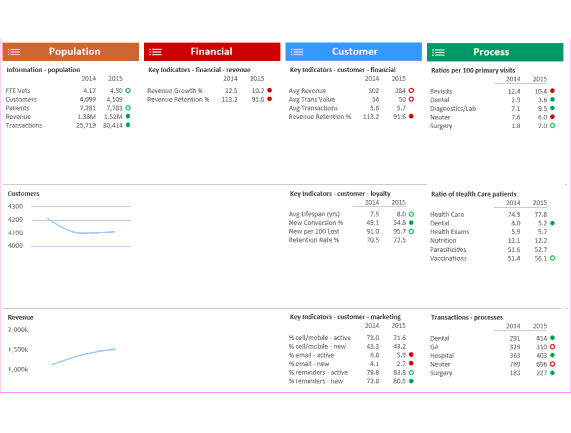 Sparkline Scorecard tracks over 40 Key Performance Indicators (KPIs) on a monthly basis to monitor processes and activities to boost revenue and profits. 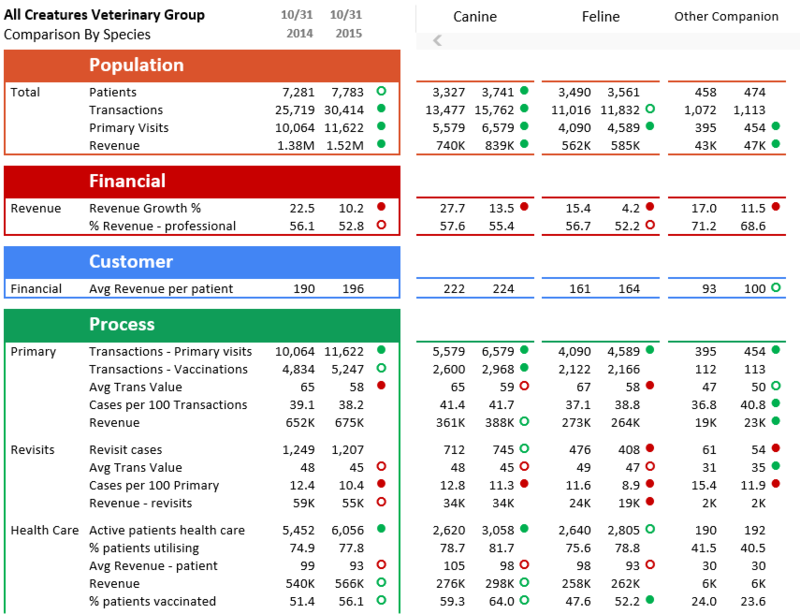 Sparkline works with all Henry Schein Veterinary Solutions software solutions to display your data in an easy-to-read manner, with red and green symbols to show you what’s working … and what’s not. 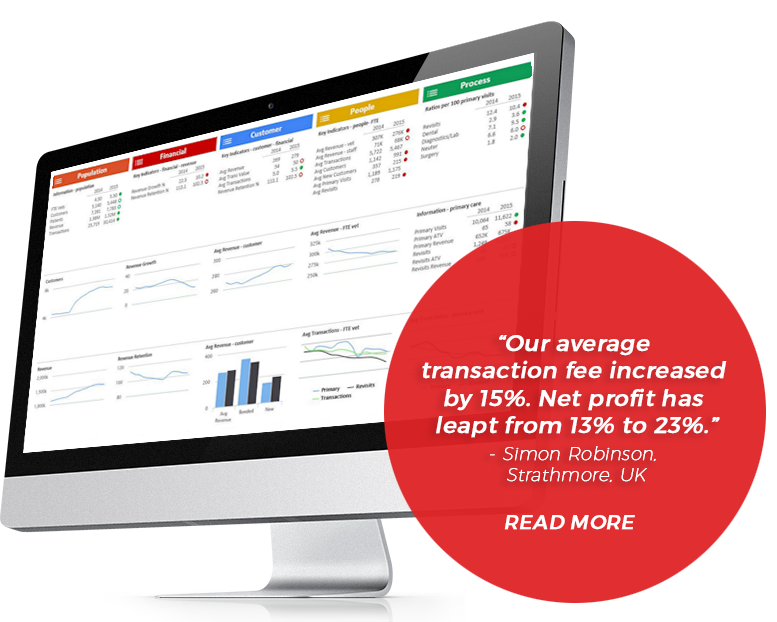 So now you can easily identify results and trends in the business processes that generate your revenue. By isolating and analyzing these business processes, you can really understand what’s affecting the growth of your business. The Sparkline Scorecard development team consists of people with long-term experience within the operations, systems development, accounting and reporting departments of some of the largest veterinary groups and PIMS providers in the world. Our team is one of our strongest USPs and something we are rightly proud of – it’s what sets us apart. 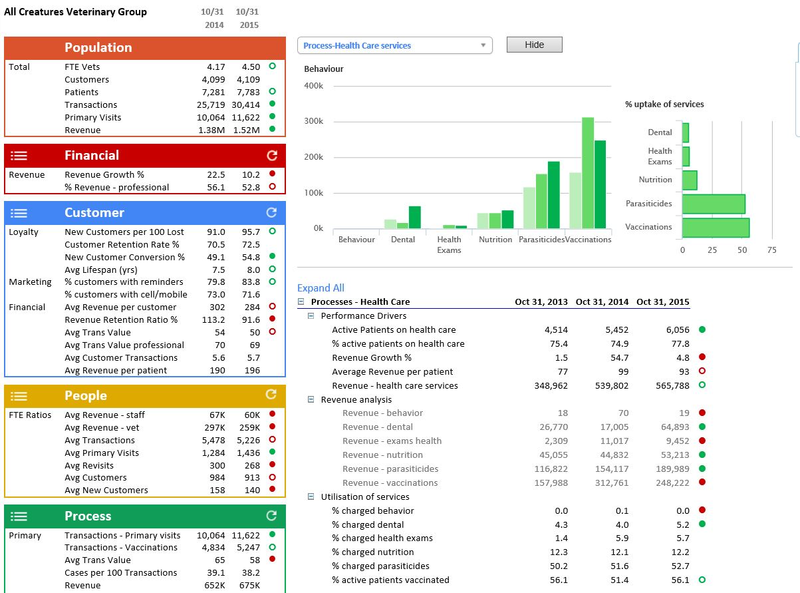 In the 1980's Greg founded RxWorks, an international practice management software company. He has since championed its development to the market success it is today. Over 1,500 sites in 18 countries, in 4 languages. Greg has an extensive 30 year knowledge and experience of both the Veterinary industry and coding and developing practice management systems around the world. 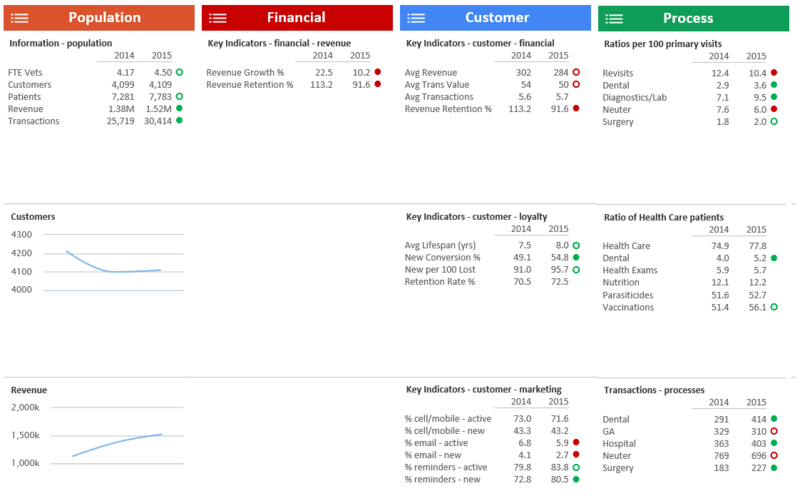 Using this experience, Greg developed the Sparkline Scorecard. Greg listened to the desires of practicing Vets looking to access meaningful 'corporate' style reporting and get the most value out of their practice management system. 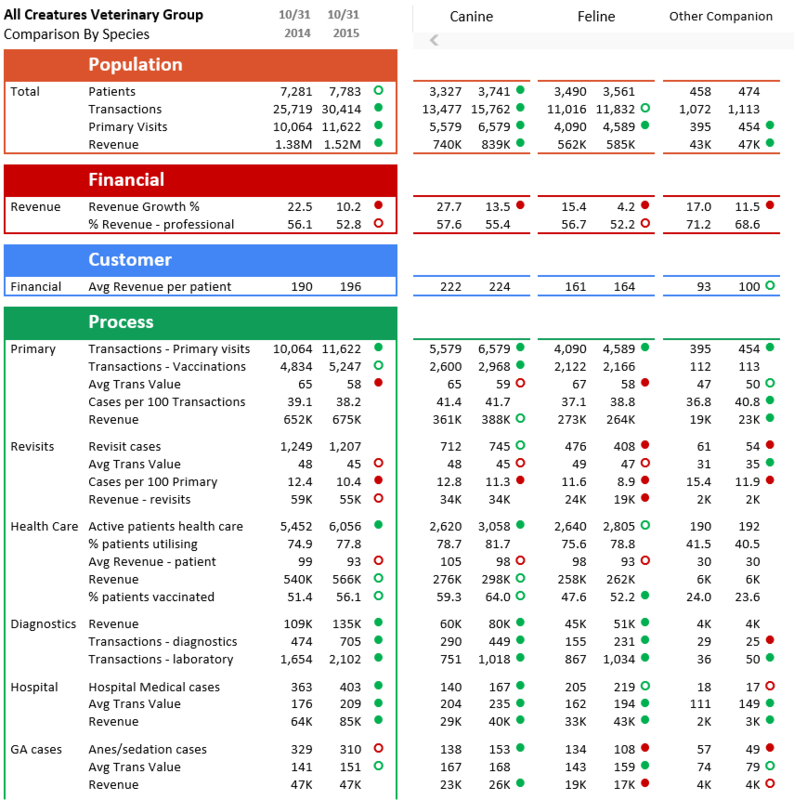 Understanding the importance of such a requirement, he decided to create a bespoke system, independent from any one PIMS, with a clearly defined remit - to provide every veterinary owner et with access to the same quality reporting and business insights that big business thrive upon. Prior to joining Sparkline, Faye was employed by UK veterinary group Vets4Pets for 14 years. She joined Vets4Pets in its infancy as employee number 3. Working her way up from Assistant Accountant to Group Finance Manager to her final position as Head of Financial Planning and Analysis; During her tenure with the group, Faye was instrumental in developing and implementing it’s finance processes, the monthly management accounts processes and designing and creating the financial forecasting model. Faye was responsible for the group’s financial forecasting and strategic planning and also managed the team responsible for maintaining the reporting suite and data analytics. Click on the image below to expand your view.